Grandmothers of children with special needs often take on greater responsibilities when a child is diagnosed with a disability, chronic health condition or other special needs. They support and encourage the child's parents, brothers and sisters as well as the little darling with the diagnosis. Extended family may look to the grandparents as role models, sources of information, and trusted confidants. Sometimes differences in child-rearing strategies can cause a strain on relationships within an extended family. Reaching developmental milestones may be delayed in children with special needs, and it may be difficult for one generation to justify their parenting choices when faced with criticism by those who want them to avoid mistakes. This is a difficulty between generations whether a child has special needs or not. When grandmothers are geographically distant, or their relationship with their grandchildren's parents is complicated, they may be 'left out of the loop' about the particulars of a child's challenges. Occasional visits at Thanksgiving, Christmas or other holidays, or on summer vacations, may not be enough for them to feel confident with a grandchild who has special needs. Simple contacts like telephone calls video chats, snapshots, greeting cards, and perhaps an occasional DVD "home movie" video exchange help maintain close relationships over long distances. Providing admiration, support and encouragement to the parents helps all grandchildren. The ideal situation is being near enough, often enough, to develop a comfortable companionship, an understanding of how grandparent rules differ from parent rules, and to have an easy relationship where a child can learn simple skills without anything being measured and programmed. Sometimes a child will make tremendous progress in therapy if a grandparent comes along to admire and cheer them on. Who else would think to teach a child to fish, play ping pong, tell jokes or pull pranks on their parents and siblings? Grandparents are often the biggest assets a child will find as they grow up. Siblings and cousins of a child with special needs also find comfort and delight being close to each grandparent who shows an interest in them. If relationships between grandparents and parents are strained, uncomfortable, or are sources of constant conflict, no one benefits. Getting together with others who have similar difficulties may help relieve the stress as well as discovering strategies that work in rebuilding positive communication between the generations. This can change a child's life dramatically, but it can be the most difficult challenge families face. It can be a great pleasure to read or trade stories with others who share the unique perspectives of grandparenting. Finding others whose grandchildren are a bit older can be helpful, and mentoring others whose grandchildren are younger can be stimulating. Some feel they benefit more from meeting kindred spirits, and others prefer spirited discussions with those who choose to disagree with them. 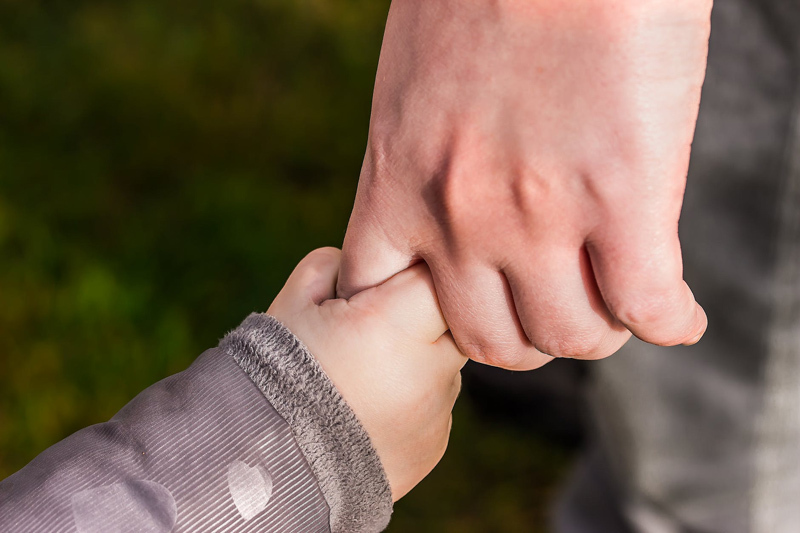 In recent years, more grandparents have become advocates for children with disabilities, as well as being resources for other grandparents who may initially feel out of their depth upon hearing a grandchild's diagnosis. Books, magazine articles and websites can now be found that have been created by grandparents for this purpose. Grandparents sometimes have the opportunity to meet with others in their own communities who share their concerns and interests for a grandchild with special needs, but more frequently they must rely on information and interaction with their peers on the internet. Compare and contrast what can be found at various sites - you just might discover a sanctuary from the stress of the family relationships, the challenges of the diagnosis, and the worst effects of severe weather.